Many applications within the pulp & paper industry, including chippers, pumps, shredders and re-pulpers can benefit from the use of a soft starter. Reduced start current and gentle acceleration result in smoother operation and minimise mechanical and electrical stress on the system. More advanced features, such as instantaneous overcurrent, PowerThrough, and the motor thermal model protect equipment and maximise productivity. For a more in-depth look at the advantages soft start provides pulp & paper applications, see our infographic here. 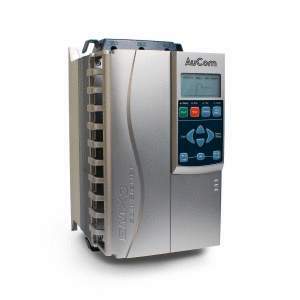 AuCom's XLR-8 technology lets you take precise control of the motor's stopping time. Shorter stopping times help improve your production efficiency by reducing downtime between operating cycles. Find out more. 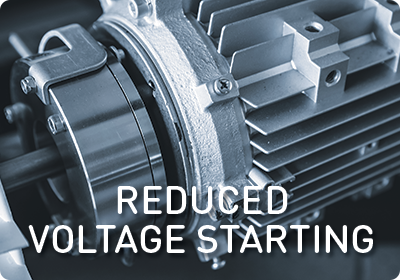 The starting function of motors is often misunderstood, impacting motor performance and compromising energy efficiency. Where Do I Start? 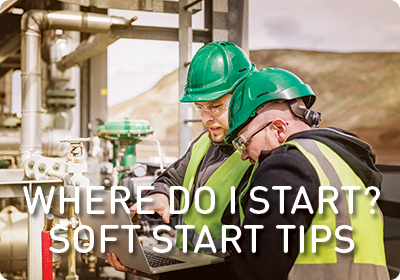 : Technical tips for selecting the ideal soft start solution. We get lots of questions regarding how to select and implement the best soft start solution.